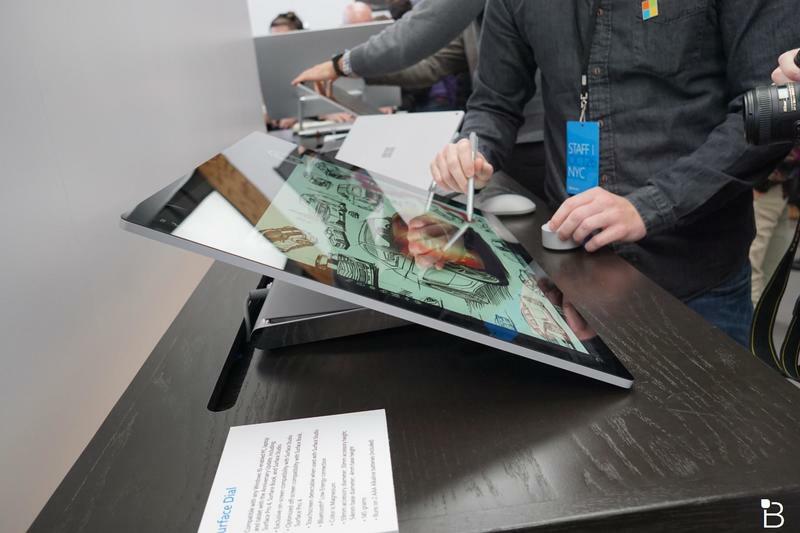 Last week, it wasn’t the Surface Studio or more powerful Surface Book that charmed Microsoft fans. 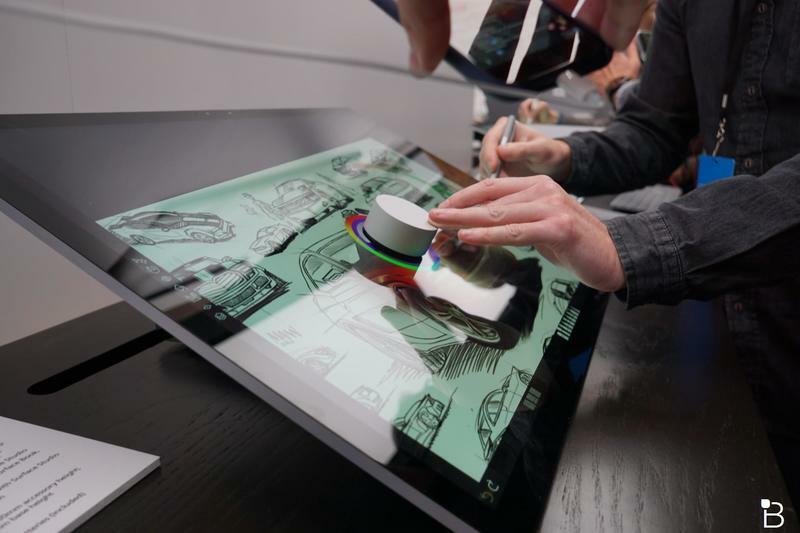 People immediately fell in love with the Surface Dial, a small knob that allows people to interact with their computer in a unique new way. 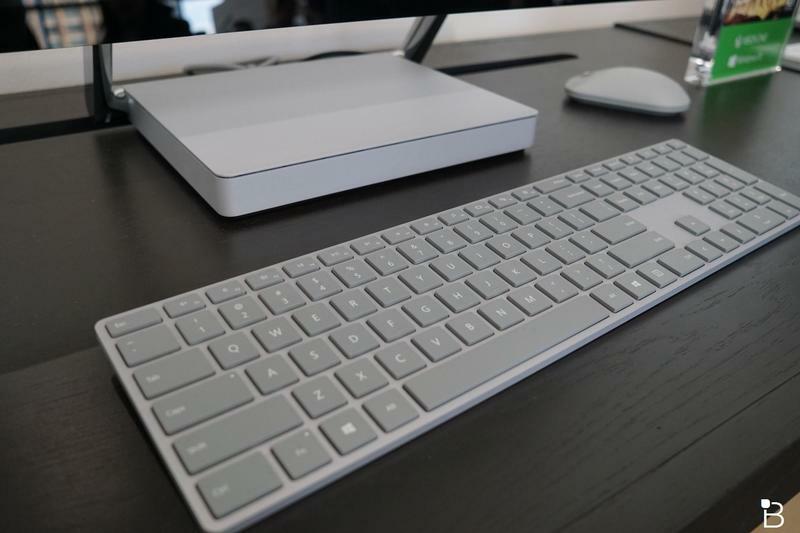 Users will get the most use out of the Surface Dial when paired with the Surface Studio but the accessory will also work with existing computers. 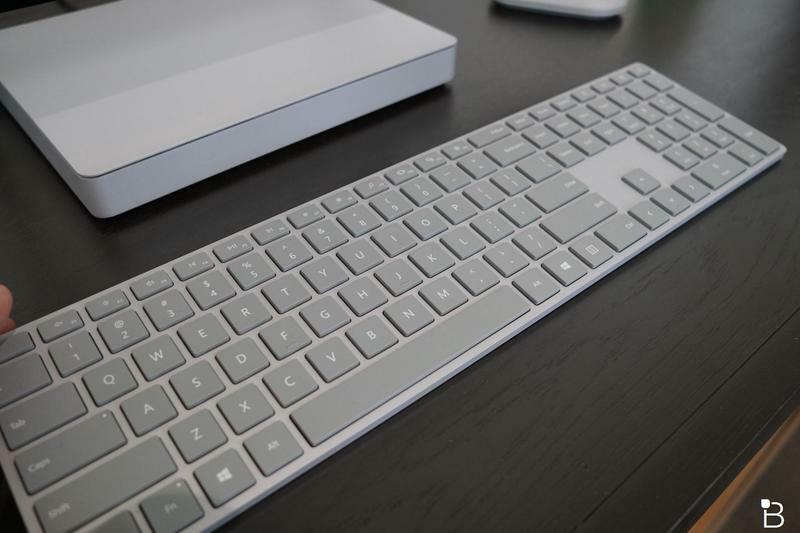 The Dial was designed to complement the mouse and keyboard, a device that allows users to easily navigate menus and tools. But the Dial is only good if it works with apps—and when it launches, it’ll be supported by a good amount to get users started. As you’d expect, Microsoft’s Office suite—Word, Excel, PowerPoint, OneNote, etc.—will support the Dial, but it will also by supported by third-party developers, including Spotify. At $99, the Surface Dial certainly isn’t cheap. 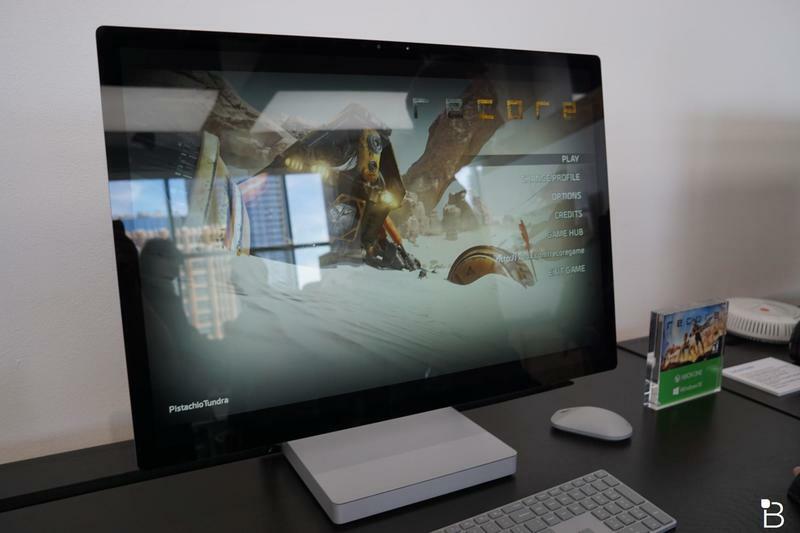 But it could prove to be an invaluable tool for creators, especially for those who pick up the Surface Studio. 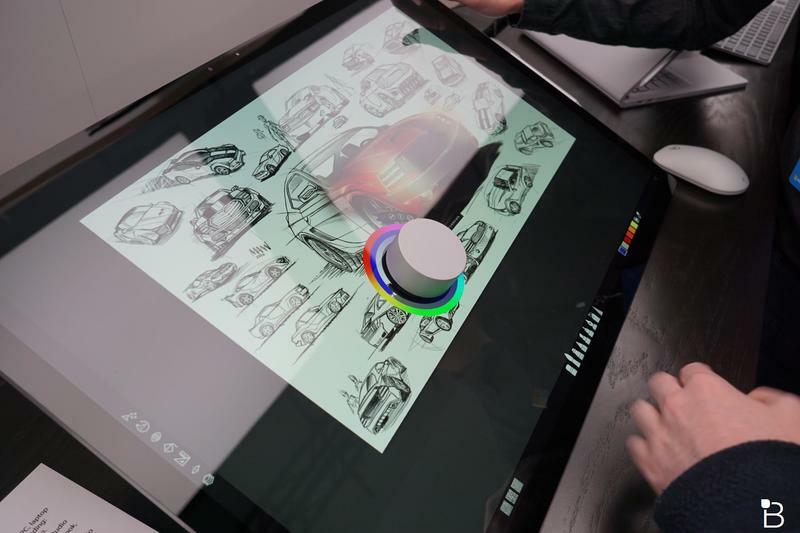 When paired with the Surface Pen, I can’t wait to see what creators come up with when using the Dial. Below are the apps that will work with the Surface Dial when it launches on Nov. 10.